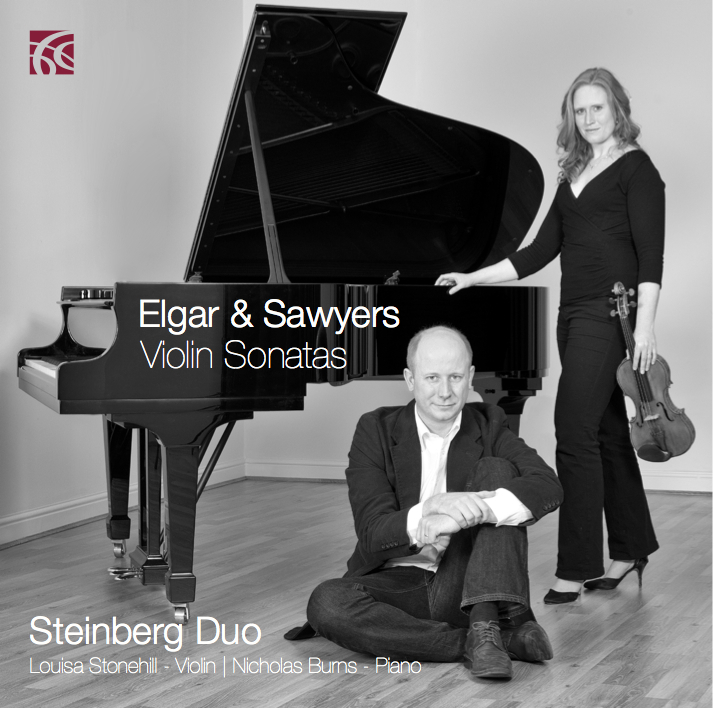 The Steinberg Duo prove passionately committed advocates not only of Sawyer's works but of the Elgar too...It is good to welcome two works to the repertory that deserve to be widely performed. Rarely does a recording exude so much energy while remaining sensitive to even the subtlest of details. From the first measure, we know that something special is unfolding before us — a quality that lasts through to the very end. In short, no amount of writing can do justice to the last three tracks on this disc. 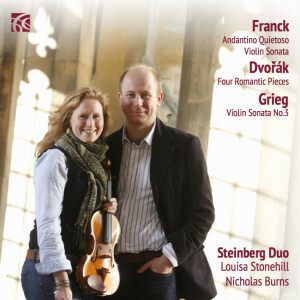 The interpretations of the Steinberg duo are simply phenomenal. So lucid, passionate and unsentimental make the works sparkle. A great CD and a real find. This remarkable recording is rich and full never dense. The piano is played as a stringed instrument in perfect sympathy with the violinist whose lightness of touch belies a sonorous depth of tone... the tender sweep of the violin enough to soothe any sorry brow, the gentle piano thrumming a weary neck. It is their ability to show the intense passion and feeling set against quieter, subtler nuances that mark out this performance, revealing so many new facets to the Elgar.